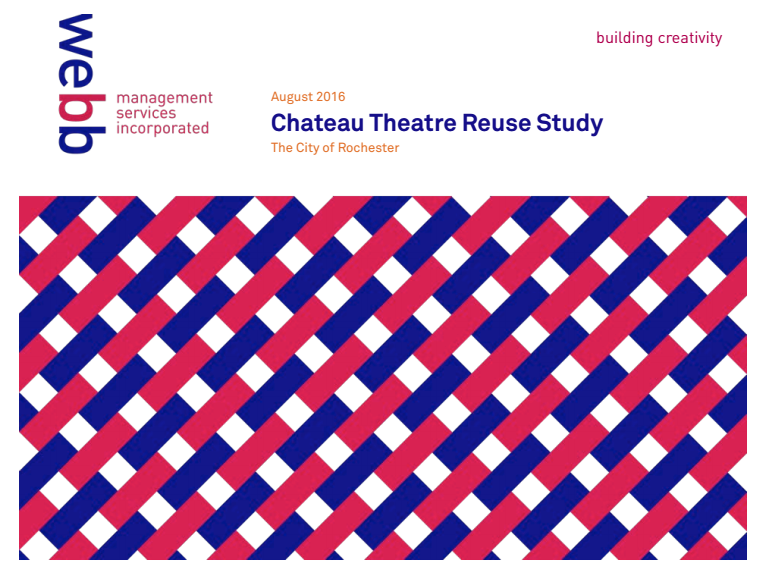 City of Rochester is looking into various options for the preservation of Chateau Theater. This has been approved as a DMC Project. The historic theater was constructed in 1927 and was listed on the National Register of Historic Places in 1980. Partnering with Mille Dunwiddie Architecture and Schuler Shook Theatre Planning, Webb Management Services published the following resuse study. Partnering with Mille Dunwiddie Architecture and Schuler Shook Theatre Planning, Webb Management Services published a resuse study. 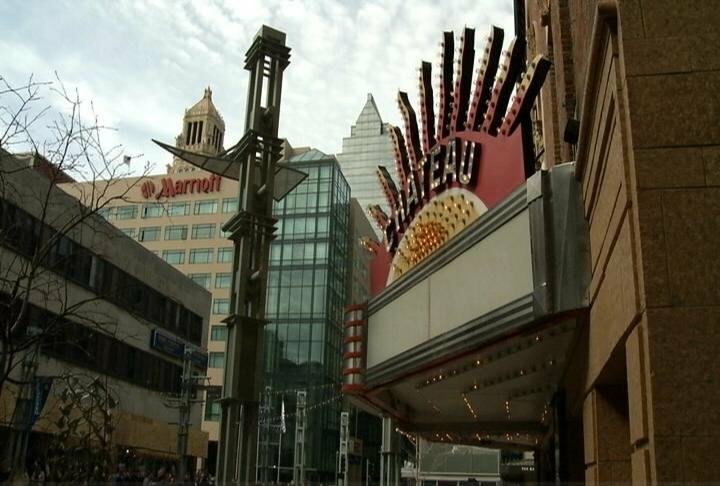 A $21.3 million plan to expand the Chateau Theatre is headed to the Rochester City Council later this month for approval. Heart of the City status reported to DMCC. UMR is looking for Culture Host Families to build a Global Connections Community. Final version is now available. PB special reporting on DMC status. P2S Plan ready for public review and comments on November 29, 2017.